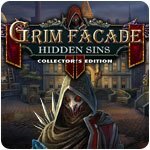 Grim Facade: Hidden Sins Collector's Edition Game - Download and Play Free Version! Another exciting case to solve! 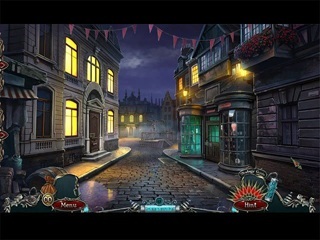 A masked vigilante calling himself the Avenger has the town of Coldstone in a death grip of fear, and you're called in by the mayor to investigate. His wife's been kidnapped, and there's a blacklist of potential targets for the Avenger's wrath. Can you stop him before he strikes again, or will you be crossing another name off the list? 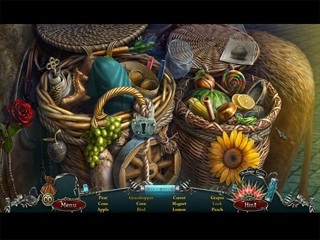 Special Achievements, a humorous alley cat, and hidden masks you can collect throughout the game make this one a winner!